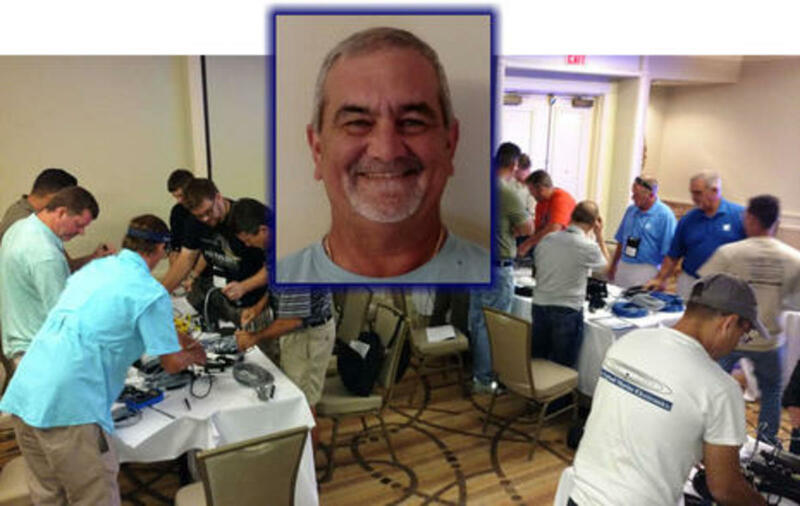 In fact, if you check the NMEA Instructor list, you&apos;ll see that they&apos;re all deeply experienced marine electronics installers and that certainly includes outgoing Chairman Johnny Lindstrom. The idea that&apos;s been emphasized in recent years is that it takes real experience to best teach the core skills of doing complex installs correctly in the first place and troubleshooting those that weren&apos;t done right or somehow fail in the field. 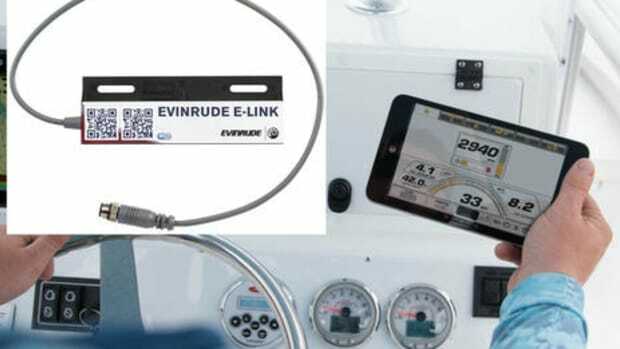 And notice how the concept extends to the Advanced NMEA 2000 Network Course certification; in addition to passing the test, a trainee must also document at least one year of field experience (just as the USCG wisely demands proven underway experience on top of its operator license exams). 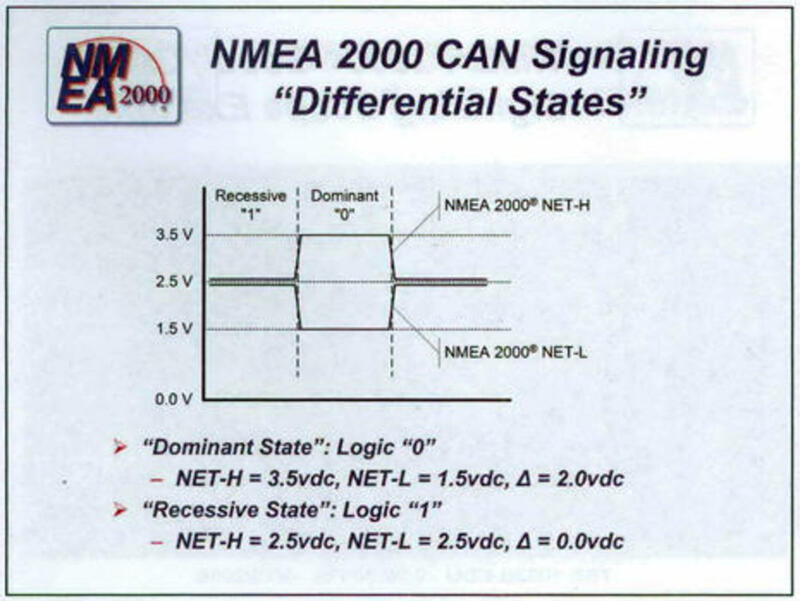 So while the snippets from the course handout seen here may look like engineering theory, they actually illustrate the basic CANbus digital data signaling technique that underlies NMEA 2000 and thus can help a technician succeed at advanced troubleshooting. The diagram above shows the two volt DC difference that defines CANbus data bits (and also how it references to 2.5v instead of 0v to avoid noise issues), and the image below shows how those bit signals can look on an oscilloscope when things aren&apos;t right. While the course handout is just a copy of the PowerPoint presentation, a lot more information and relevant anecdotes were supplied by the instructor. 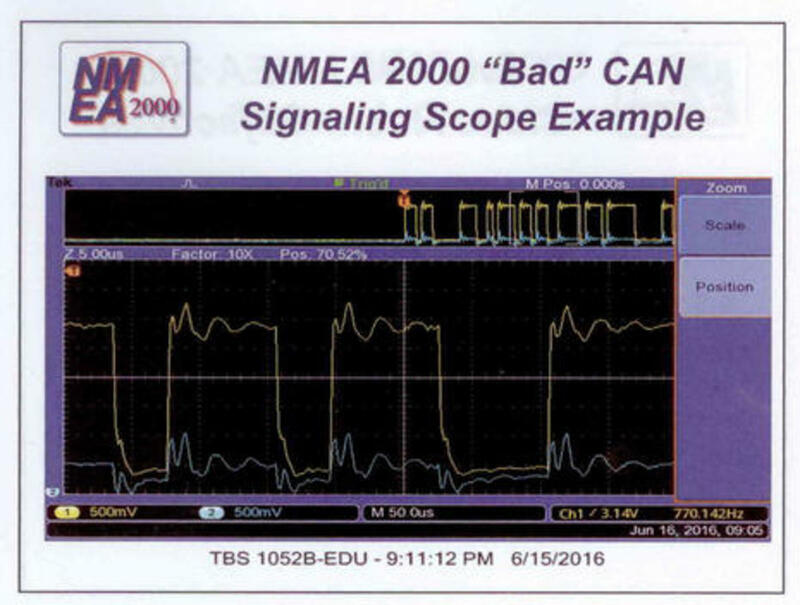 Under my paper copy of this "bad" oscilloscope image, for instance, I scrawled "cause = compass messed up by nearby lightning" because it was Mike or one of his team at Electronics Unlimited in Fort Lauderdale who used the scope to hunt down the network culprit. 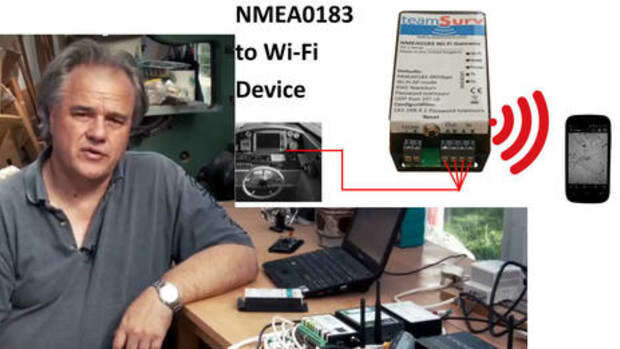 I was pleased to hear that he rarely sees issues with a properly installed N2K network unless lightning gets involved, or someone damages the cabling, or a network device suffers extreme water intrusion (which itself is usually caused by a subpar install). There was also a lot of valuable feedback from the trainees, most of whom had much more than a year&apos;s experience in the field. 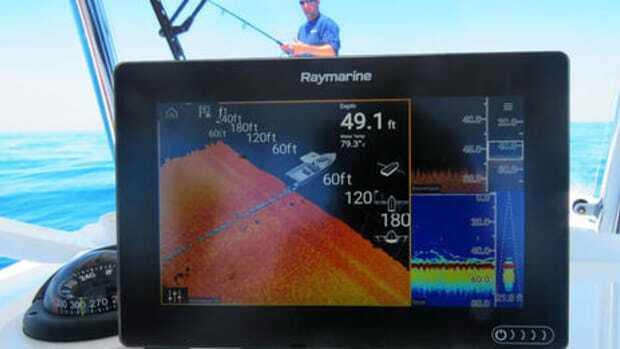 The general consensus was that NMEA 2000 is quite robust though the real interest focused on why problems occur. Technical dealers (as they are sometimes called) are the last link between manufacturers and the owners of complex commercial and recreational electronics systems; stuff working or not working can make or break their day, sometimes even their bank accounts. Of particular interest with the messed up electronic compass was that the large N2K network it was on did not simply fail. Instead it purportedly powered up OK, but then developed data problems over time, which makes sense when you understand another CANbus/N2K nuance called Fault Containment. The spiky voltage differentials seen above may have only caused occasional faulty data frames, but each device counts the faulty frames it has transmitted until a certain threshold when it must gracefully take itself off the network. The rest of the network gets healthier, but all of a sudden you may have no Heading (unless a backup sensor has been set up). Though I&apos;ve seen such things happen -- time to reboot the network! -- I understand the behavior better now, and also how to find the cause. And if this sort of technical nuance is not your cup of tea, isn&apos;t it good to know that pro installers are teaching each other about it? 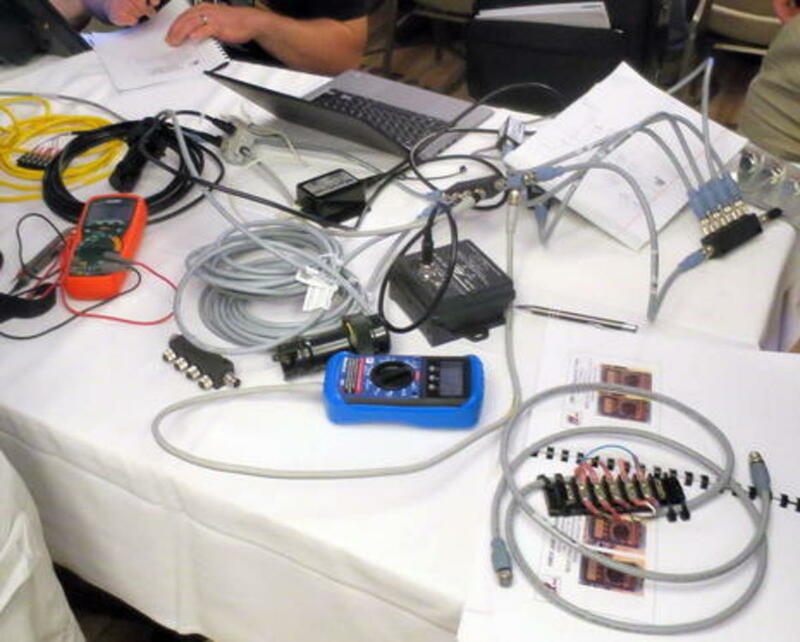 The second half of the one-day Advanced N2K course was 100% hands-on, with small groups of students tasked with building a 17-device N2K network, evaluating it before and after power up, setting up multiple same type sensors like dual compasses, and finally documenting the system. 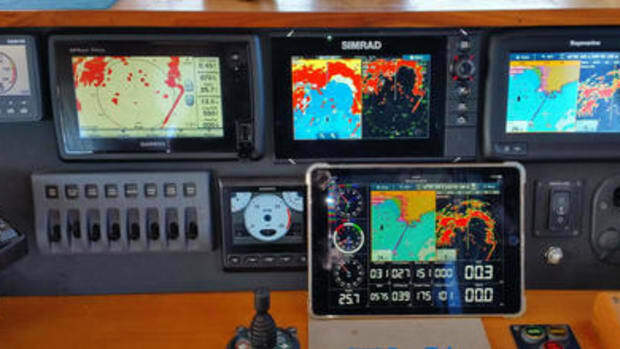 Each of the four tables had two MFDs loaned out by a different one of the four major brands plus a mixed brand selection of instrument displays and sensors. 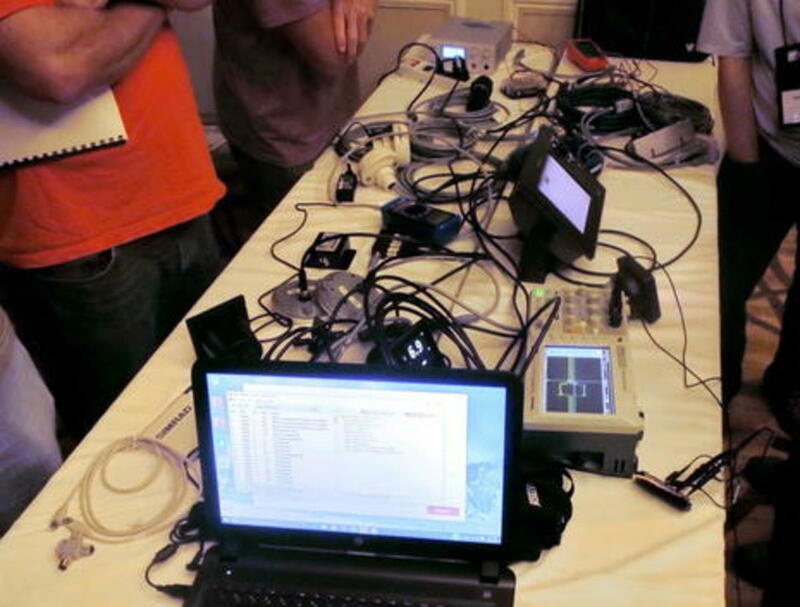 A lot of hardware and software tools were also provided. For instance, the for-testing-only breakout cable seen at lower right above was used with the orange voltmeter to check for the 60 Ohm resistance seen across a properly terminated backbone&apos;s data wires, among several other tests. Sometimes adding a little levity to the somewhat chaotic scene were several other NMEA trainers who may lead the course on future dates. Seen above are John Barry of Technical Marine near Lake Michigan and Hugh Lupo of New England Marine Electronics on Long Island Sound, both of whom have had a lot to do with bringing NMEA training up to its current impressive state, I&apos;m pretty sure. 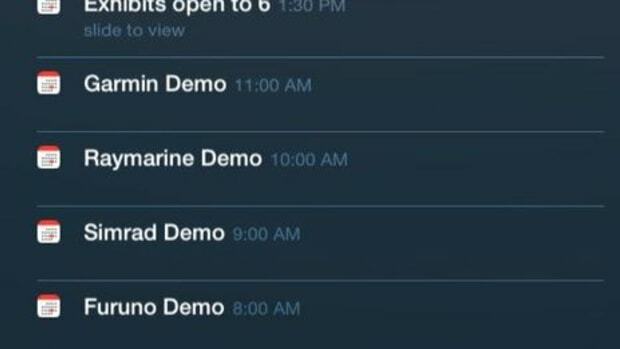 Did you know, for instance, that there are now combined ABYC/NMEA 4-day sessions? 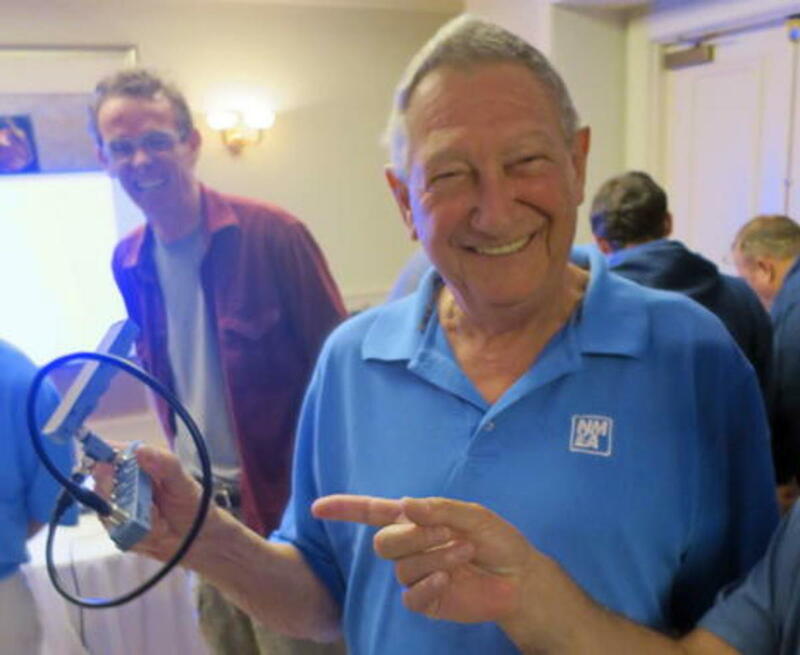 At any rate, Hugh took some time out from demonstrating how not to make N2K connections to tell me how much he enjoys teaching and how he&apos;d improved his skills by honing down some of his vast knowledge to the point where his patient spouse could understand it. He also festooned one of those N2K multiports with four backbone terminators (aka 120 ohm resistors) and gleefully used it to mess with the critical impedance on the student networks. 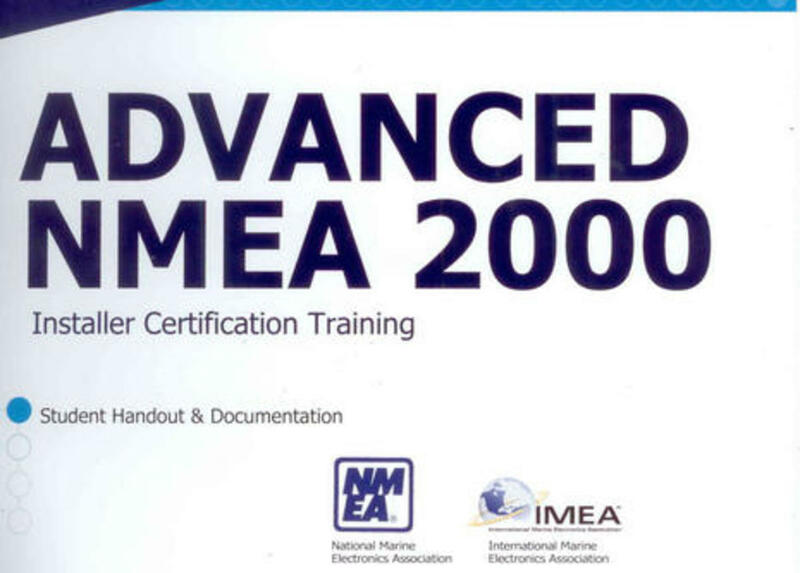 The course went into detail about N2K Source Addresses and Device/PGN Instances, and also how the early standards documentation wasn&apos;t crystal clear about how manufacturers should use them. Mike made the point that it&apos;s important to keep up on known problems to avoid wasting your own and customer time, and one added benefit of these pro gatherings is how they encourage future networking among all involved. While all the course participants seemed to agree that many early N2K issues are history -- and they&apos;ve always tended to surface much more in big networks than smaller ones -- this year&apos;s Conference also hosted an 8-hour by-invitation-only "PlugFest" during which engineers gathered to plug their company&apos;s N2K devices together and look for problems. Some were identified, I heard, and more PlugFests are planned. 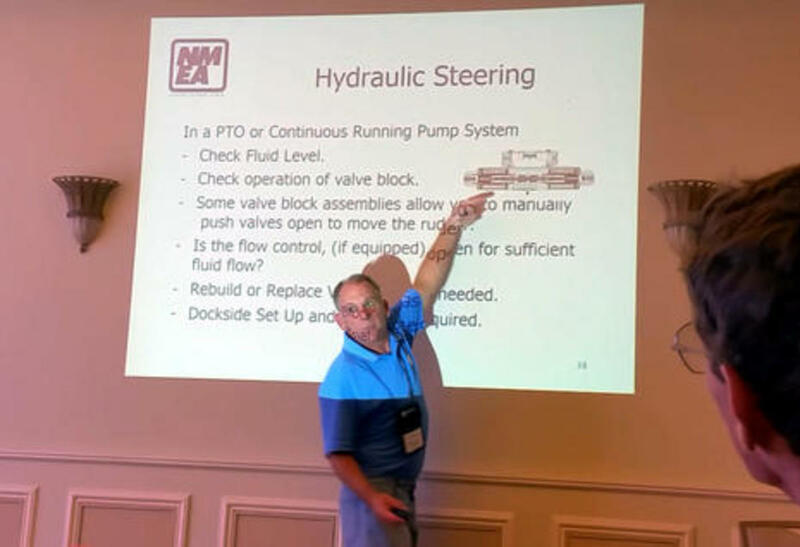 NMEA training covers much more than N2K and I appreciated an info-filled 75 minute Conference seminar about autopilot installations delivered by NMEA instructor Kevin Boughton. 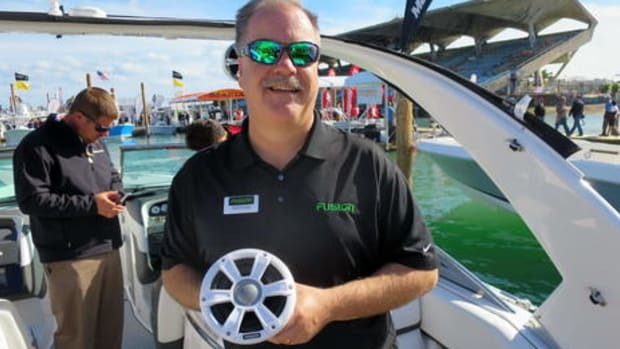 Kevin is a partner at Midcoast Marine Electronics just down the road from me -- I know where to go if Gizmo&apos;s PTO driven AP/steering system ever goes awry -- and was also just chosen to join the NMEA Board. 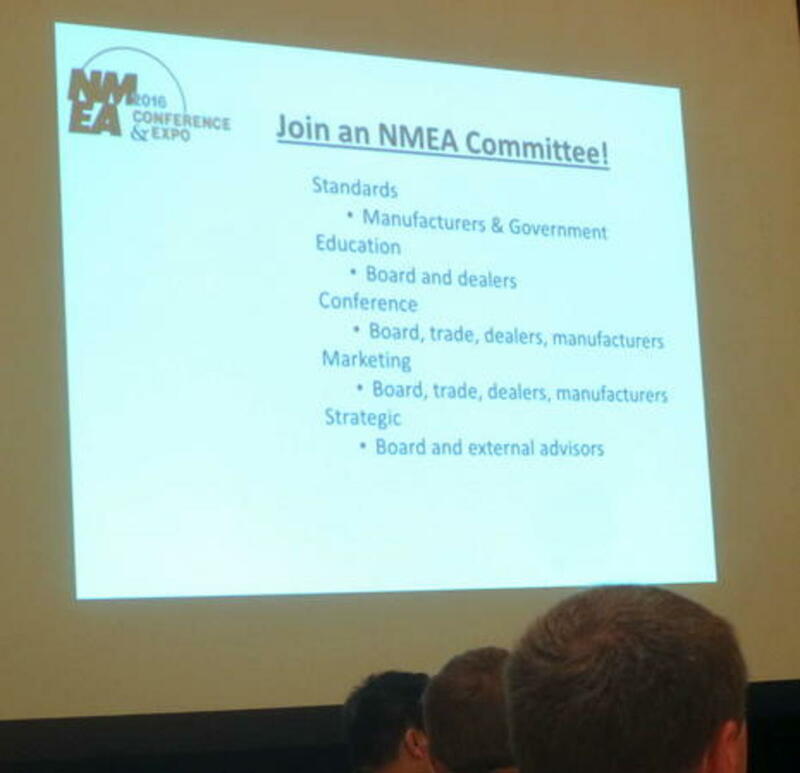 The occasional critics who insist that NMEA is some sort of cabal of fat cat electronics manufacturers really should observe who actually runs the organization (a point I&apos;ve tried to make before). But NMEA has many constituents, as suggested by this call to join volunteer committees. Of course the manufacturers are critical to the standards making process, along with representatives of interested bodies like the USCG and FCC. And, by the way, I&apos;m happy to report that the OneNet standard is finally in draft mode and about to go through manufacturer beta testing (volunteers invited). 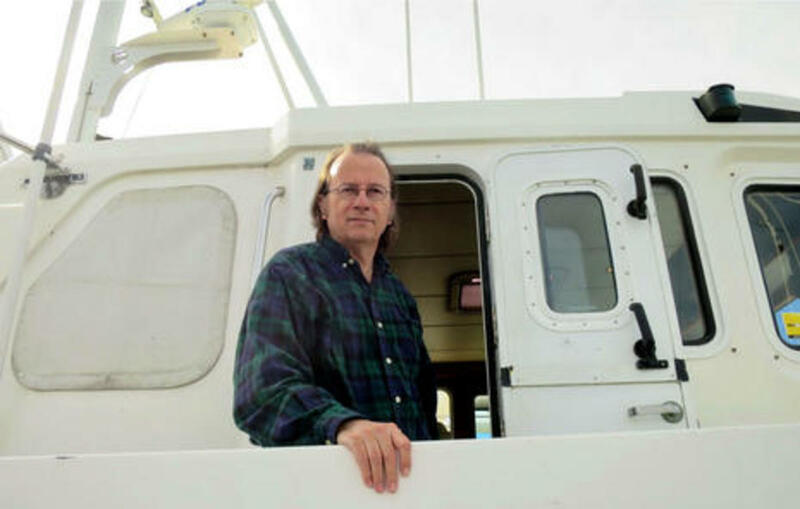 Even a semi-regular boater is welcome at NMEA and one of my classmates was Bob Breum, the owner of the Norhavn 43 Wanderlust whom I had met at the Riviera Beach TrawlerFest last January. 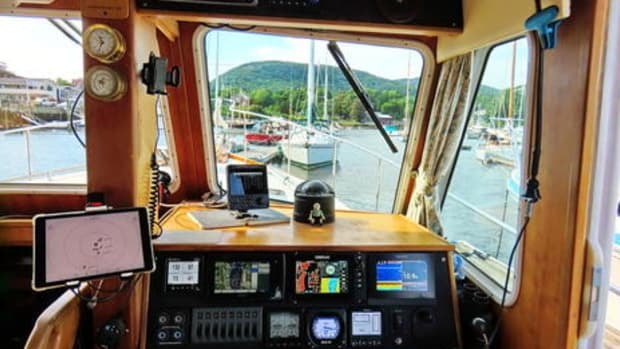 Bob has not only dug deep into the boat&apos;s systems and figured out many improvements -- the Wanderlust wheelhouse below -- but he has also broadened his formal education (bio here) and I believe he&apos;s enjoyed the whole process. 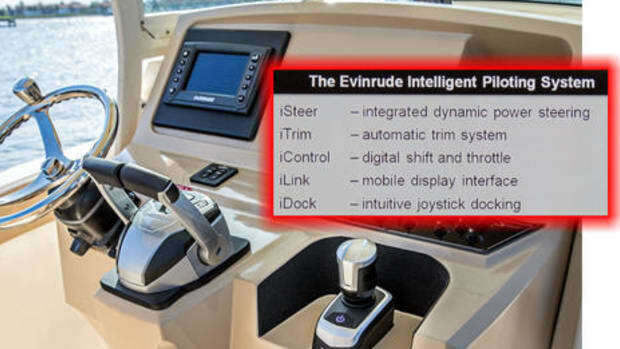 It was Bob who first explained to me why the N2K rudder angle data coming out of Gizmo&apos;s Simrad AC12 autopilot is understood by Simrad N2K displays but not others. He had initiated a thorough Furuno support forum thread on the subject -- which is also a good example of how an informative customer tends to get informative responses -- and if he ever hangs an "Electronics Troubleshooting" sign on that Nordhavn, don&apos;t hesitate. And it was no surprise that Mike Spyros also knew about the rudder angle issue. 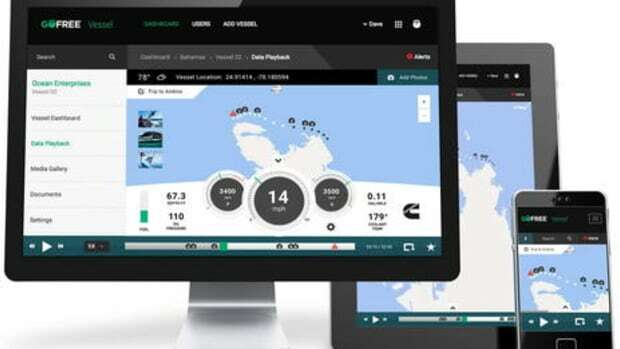 Simrad&apos;s using PGN instance #255 was one of those early mistakes that&apos;s fixed now but hard to work around. .
I&apos;ve work with many protocol "standards" in numerous industries and I&apos;d say that N2K is among the most robust and fault tolerant I&apos;ve seen. There may be issues with some aspects of the specification but they are minor and the certification process is in a continuous state of improvement. 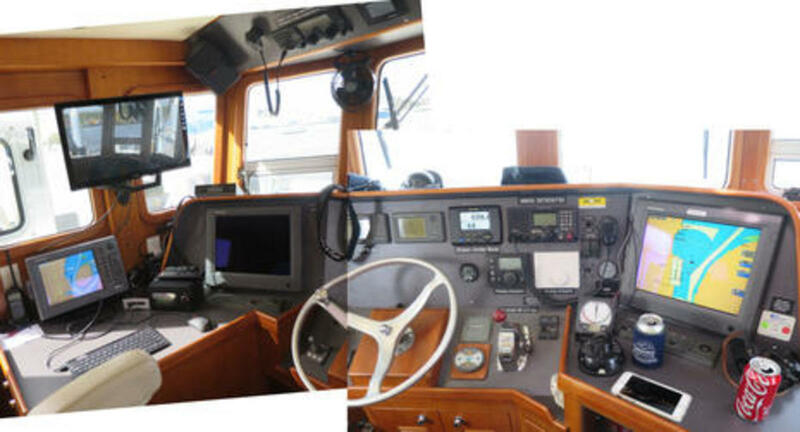 The N2K protocol is one of the main reasons I choose to work in the marine industry!